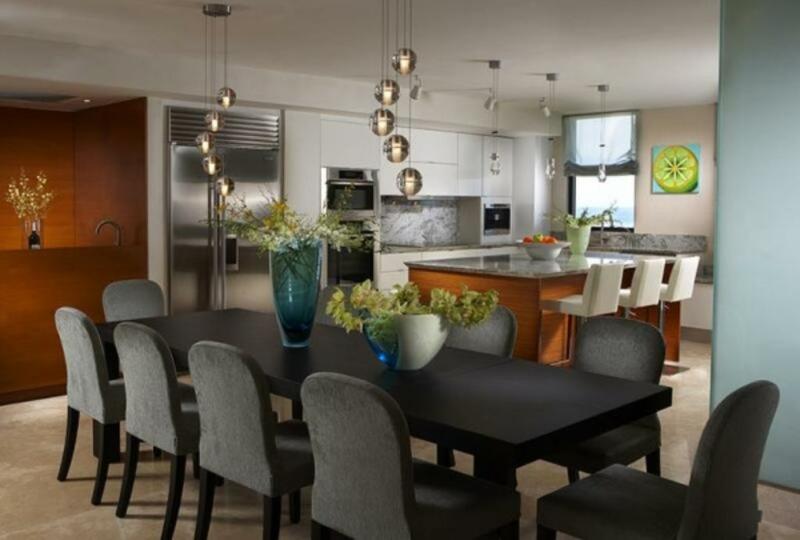 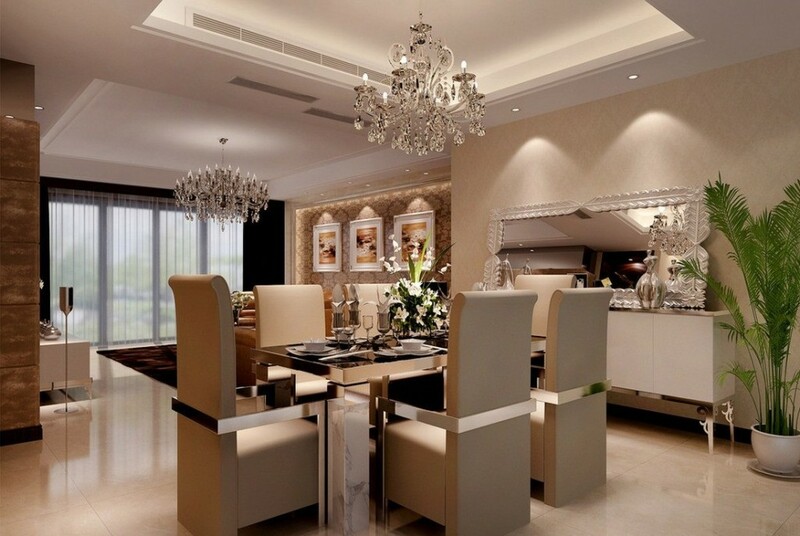 Do you want to remodel your dining room? 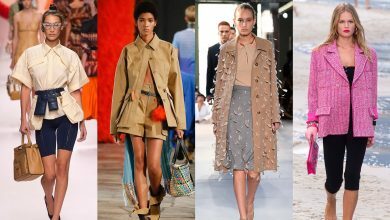 Do you feel that it is boring and needs to be renewed? 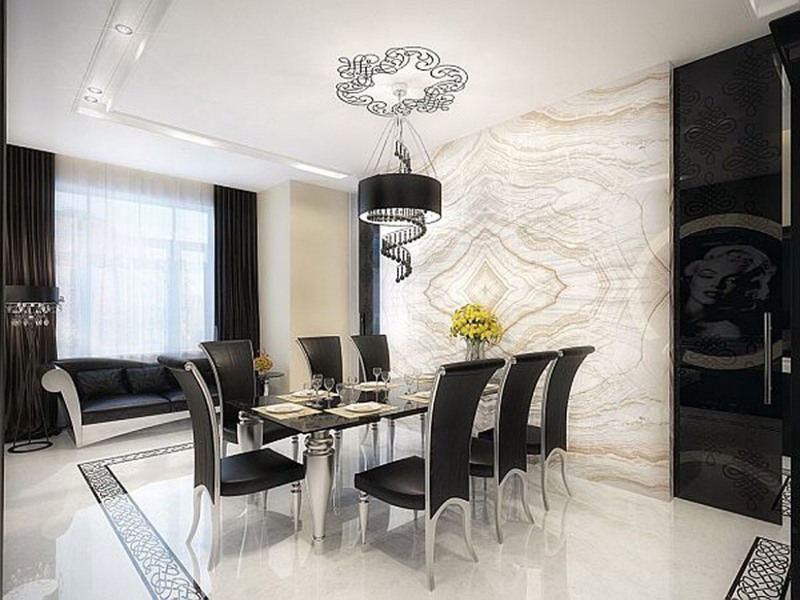 Seeing delicious food and smelling it is not enough for anyone to increase the appetite as the place in which you eat is more important since it is the first thing that attracts you and encourages you to eat even before seeing food and this is why most of the restaurant owners care about the appearance of their restaurants and the interior design. 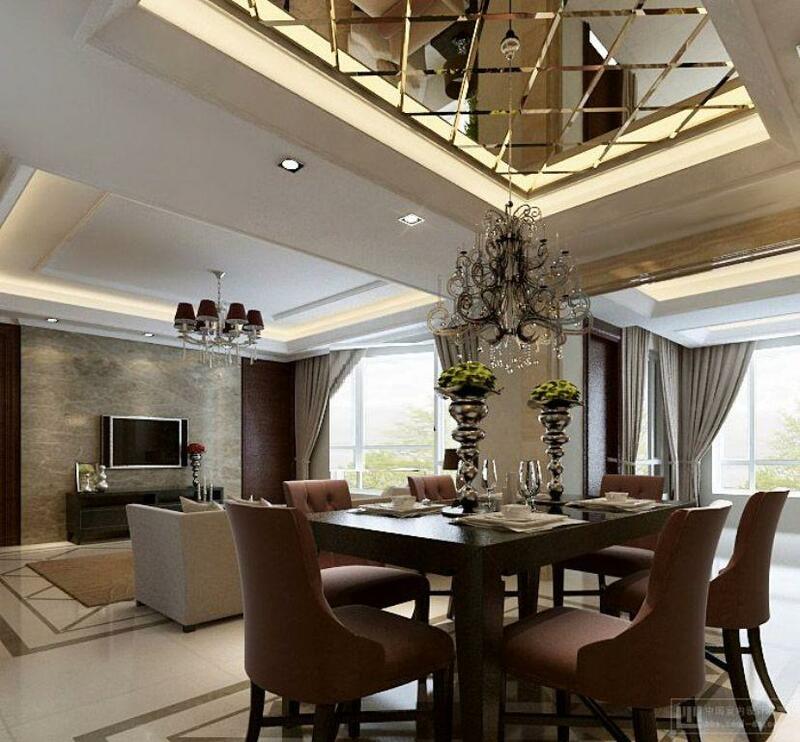 The dining room is considered to be the restaurant of our homes and this is why we have to design and decorate it carefully. 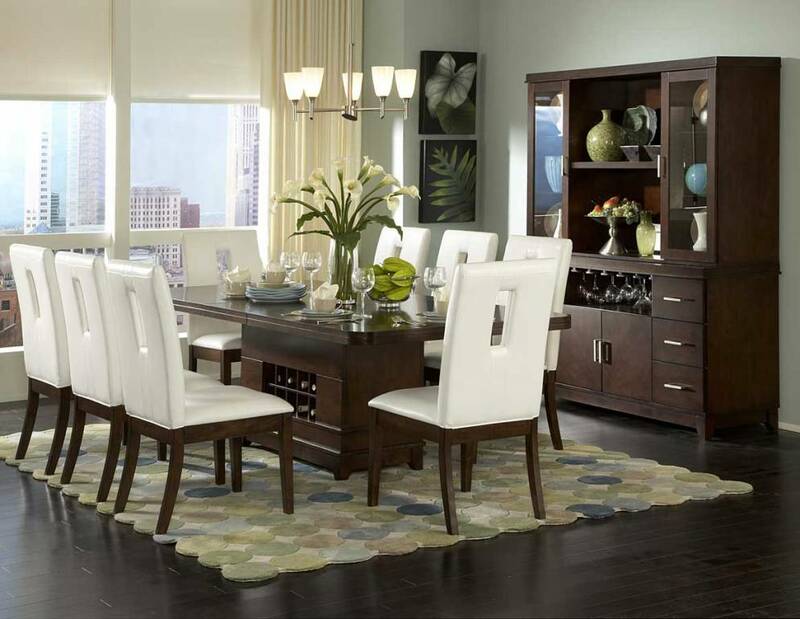 The dining room can be placed in the kitchen or separated alone in another room if you have enough space for creating a dining room. 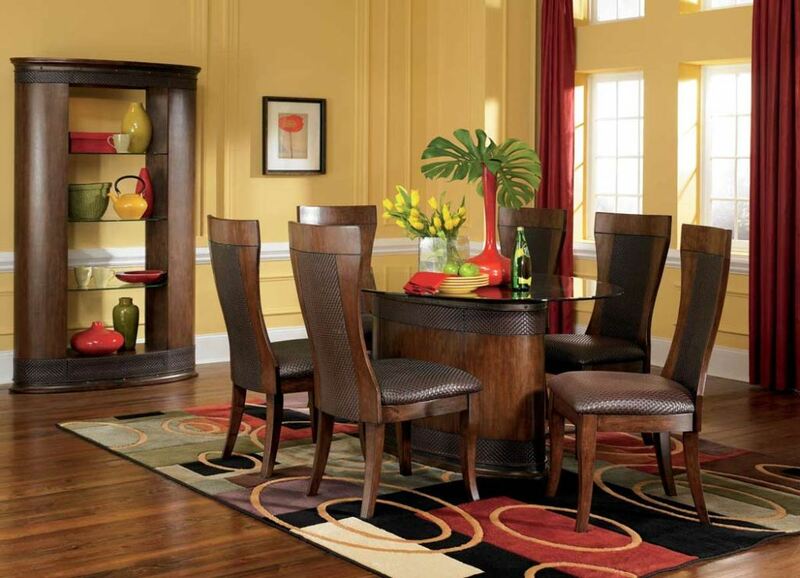 The most important items that can be found in the dining room are the dining table and chairs. 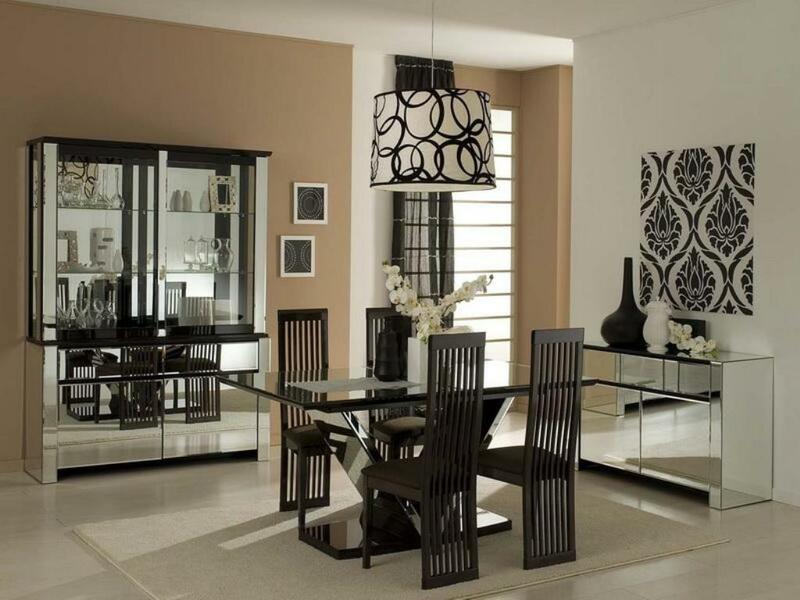 Remodeling any dining room is chiefly based on these pieces and to discover more about them, you have to take a look at the latest dining room design ideas that are presented to you here to be inspired and know how to start renewing your dining room. 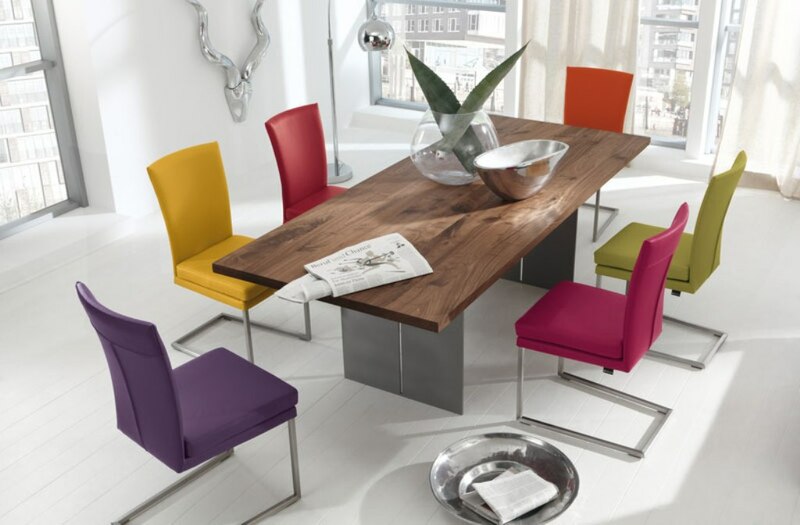 What you need to choose for the dining room is the shape and size of the dining table and the number of the chairs that you need. 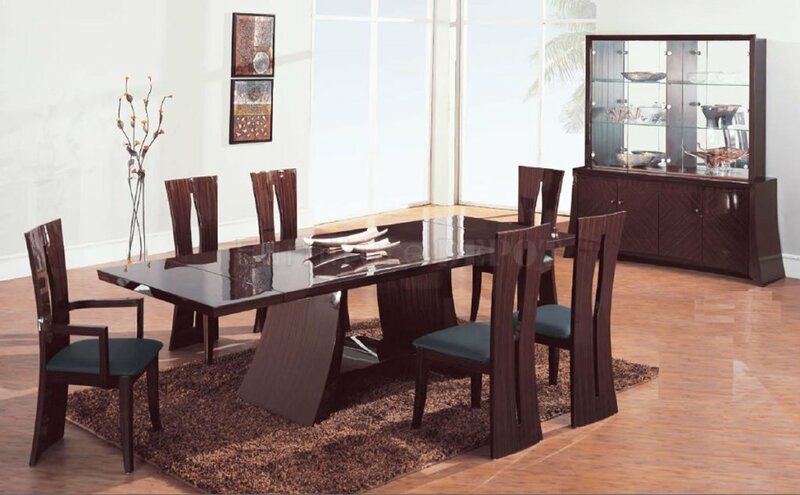 The size of the dining table and the number of chairs are chiefly decided by the size of your dining room or the place in which you are going to put the dining table and chairs and it also depends on the number of your family members or the guests whom you usually welcome at your home. 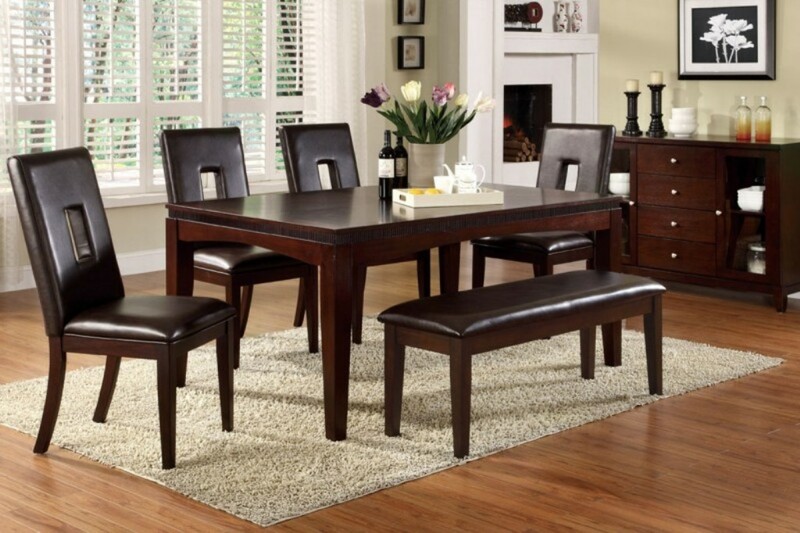 There are dining tables that come with just 2 chairs, while there are others that come with more than 10 chairs and even 12 which require a large space like a hall. 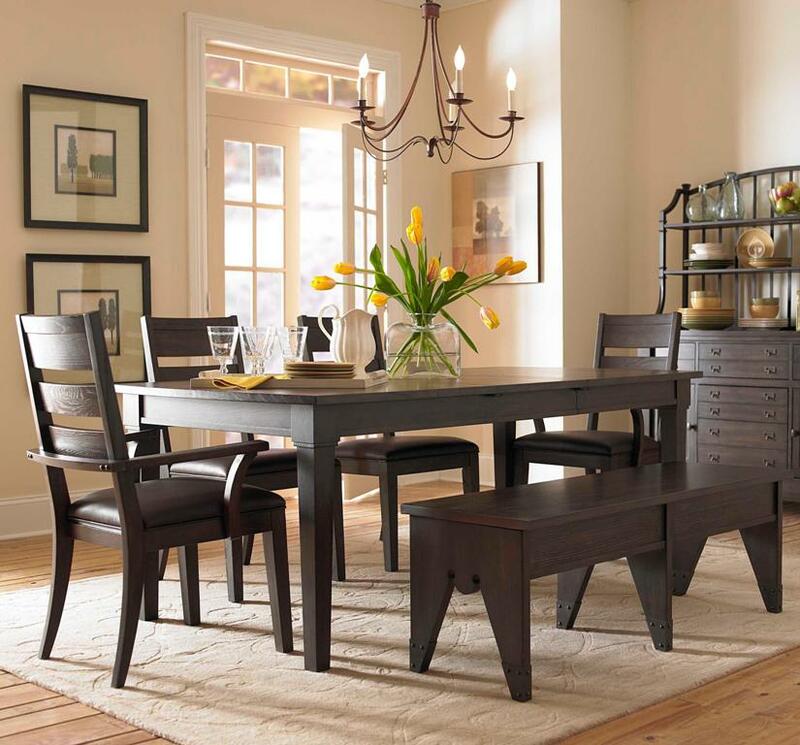 There are new dining room designs that are presented every year, but this does not mean that all of the designs in this year are new as there are a few designs that are inspired by the vintage designs or other designs that were presented before in the past years whether it is for the table or the chair. 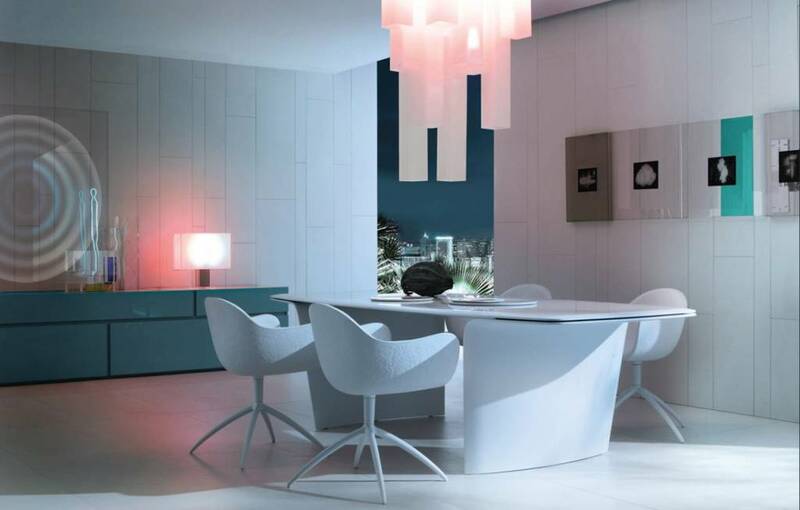 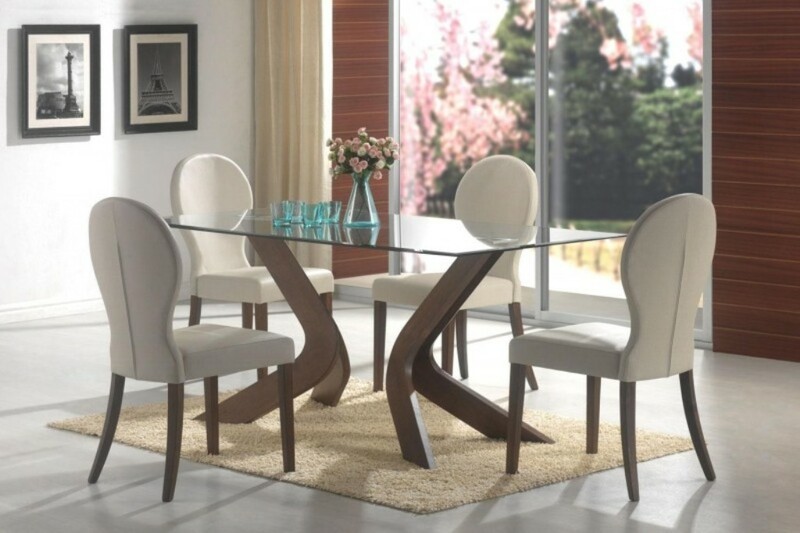 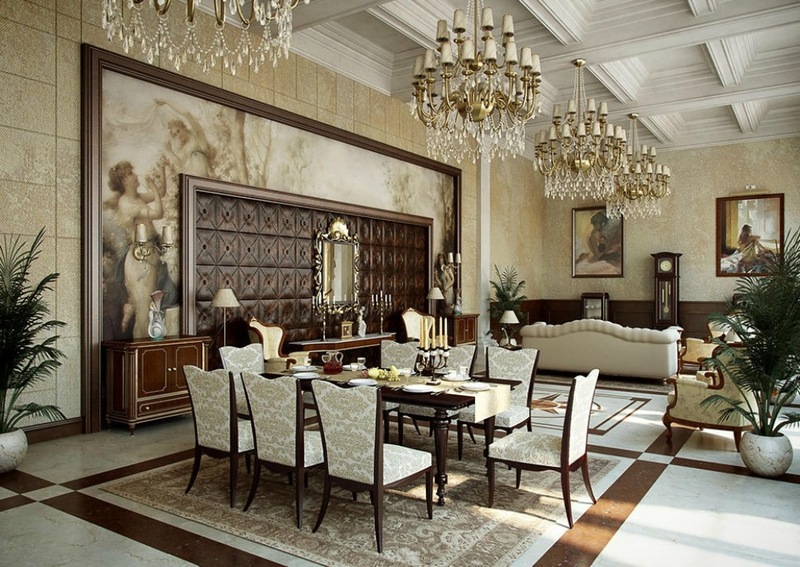 The dining table comes in different shapes such as the round and rectangular ones which are the most common. 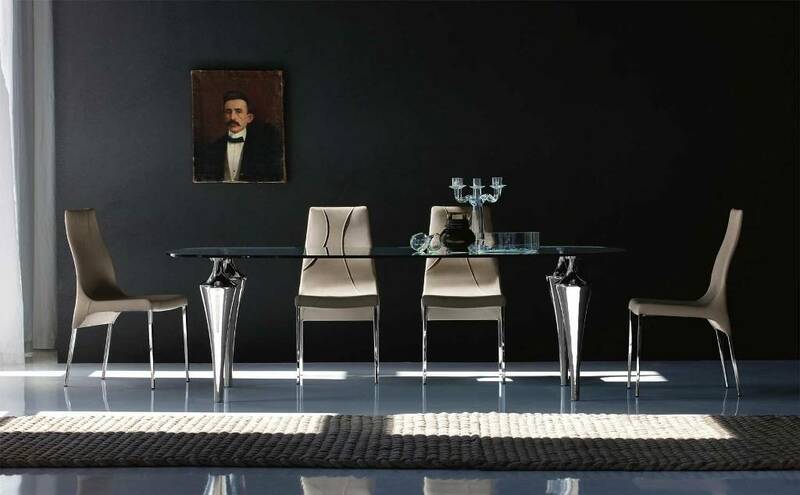 The chairs are also available in different creative designs and shapes such as those which include geometrical patterns and more designs that allow you to get a modern and fascinating dining room. 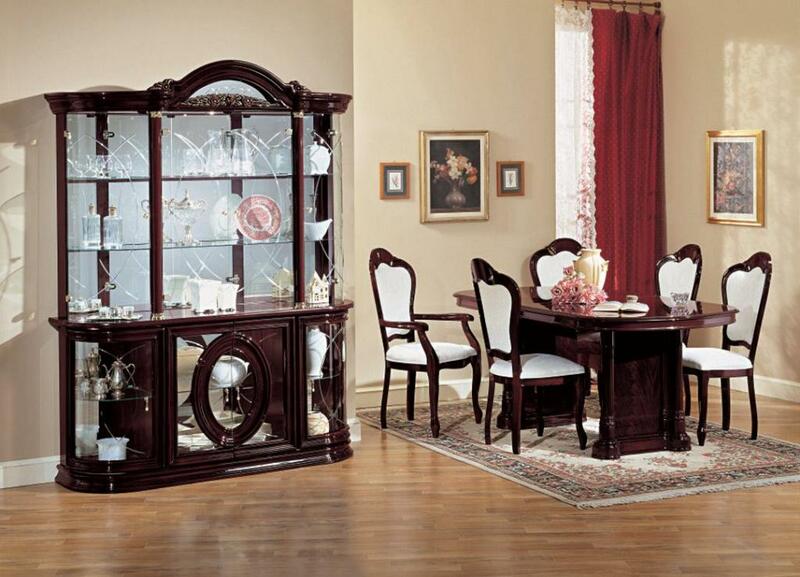 There are several materials that are used for creating the dining set. 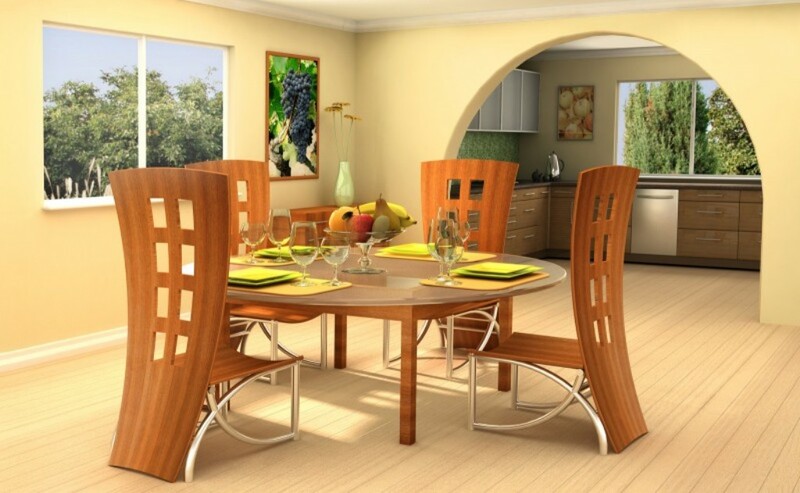 The most common material that you can usually find for making dining sets including chairs and tables is wood but it is not the only material as there are also other materials that can be used for creating dining sets especially the chairs. 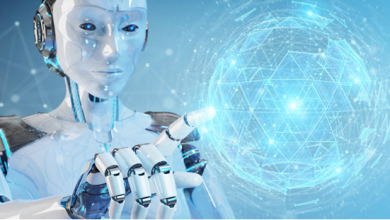 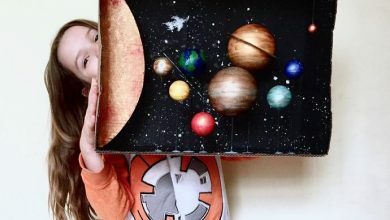 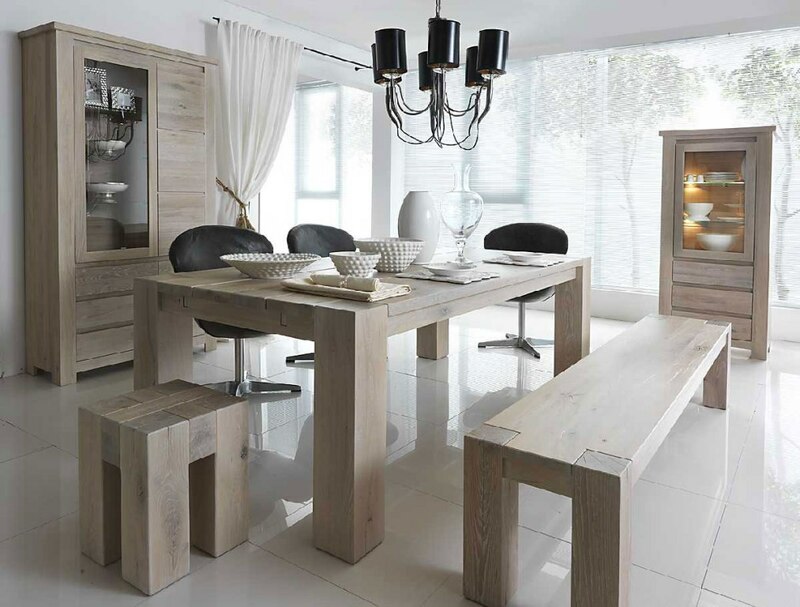 In addition to wood, you can also find other materials such as glass, leather and more materials that are usually used for creating dining sets. 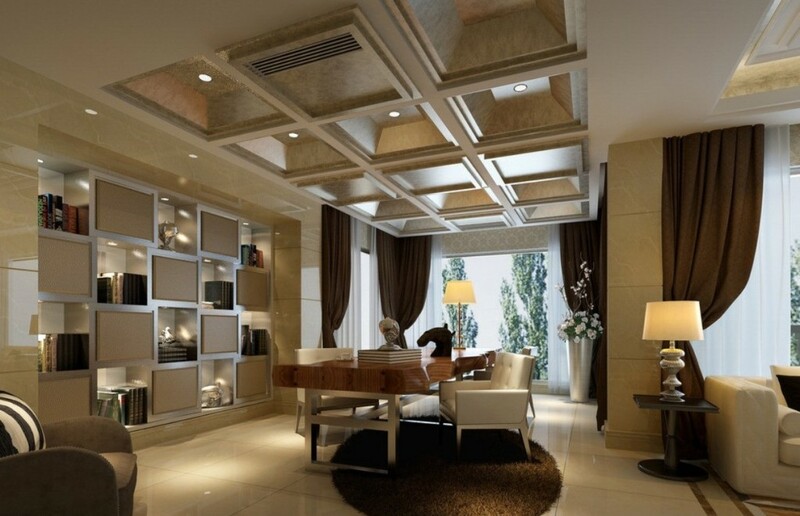 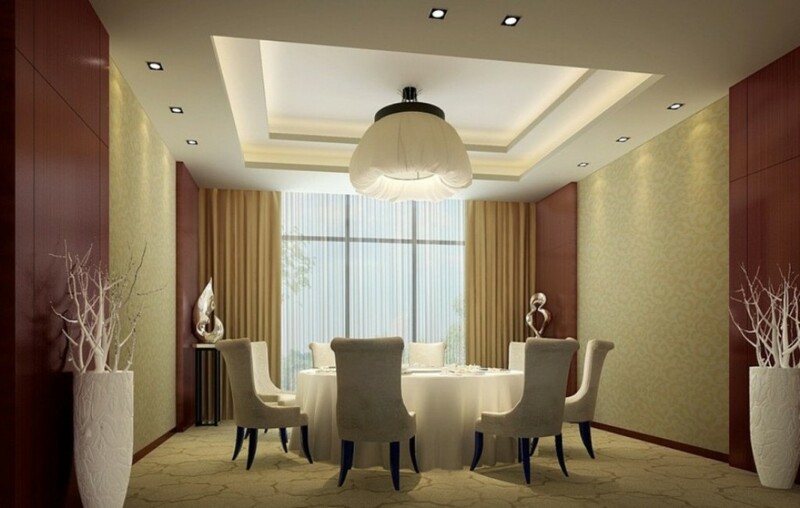 In order to increase the elegance of the dining room and make it more gorgeous, you can use chandeliers and pendant lamps for the ceiling, plants and flowers for creating a natural atmosphere and rugs for decorating the floor.